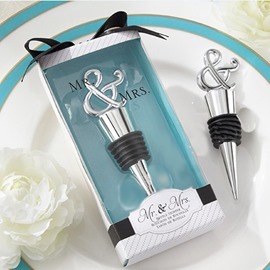 Are you looking for cheap wedding favors online? 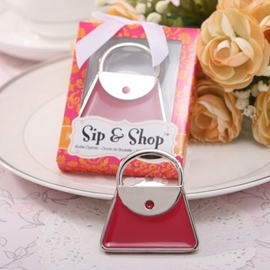 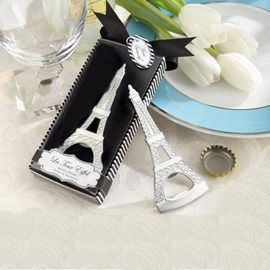 If you don't have good ideas about wedding favor ideas, come to Ericdress.com. 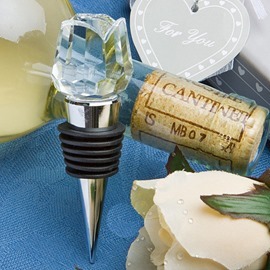 Here we provides lots of unique wedding favors for your wedding, such as bottle favors, keychain favors, practical favors and personalized favors. 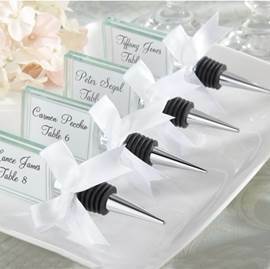 Wedding favors play important roles at the wedding. 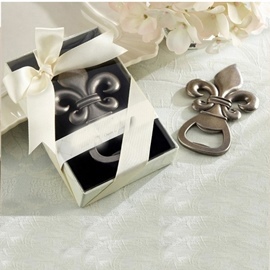 The unique wedding favors represent the new couple's understanding of happiness and gratefulness. 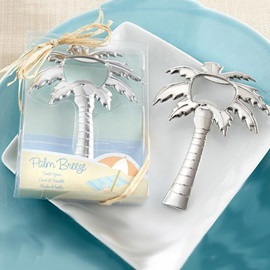 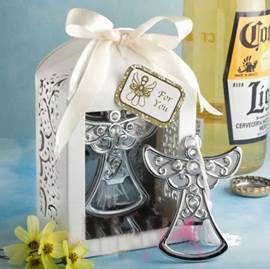 So choose the best wedding favors for your friends and relatives.